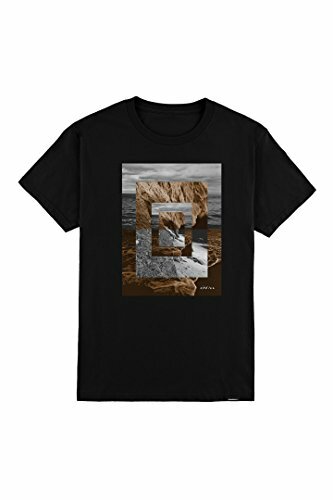 Men's O'Neill modern fit photo real tee is a 30/1 modern tee with a modern fit, 100 percent cotton, and a soft hand screen-print. 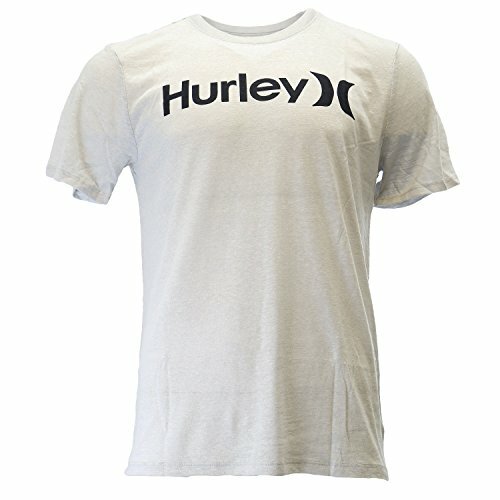 The Hurley staple men's t-shirt is made with soft cotton for all-day comfort and lasting wear. 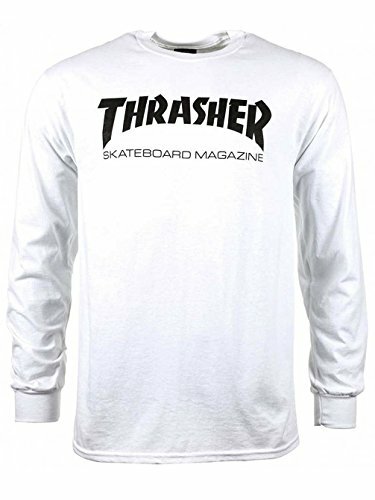 Introducing the Thrasher Skate Mag Long Sleeve T-Shirt from Thrasher. 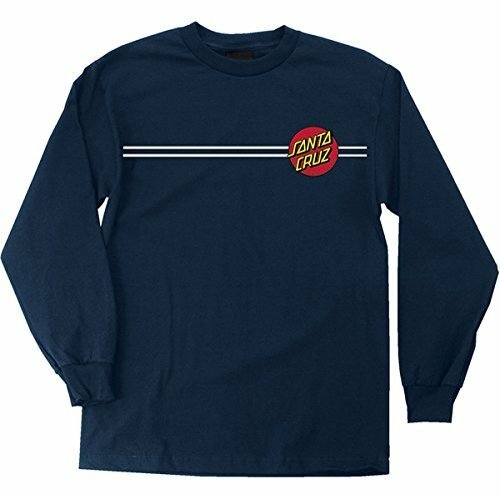 With nearly 40 years of skateboard knowledge and innovation, as well iconic graphics from renown artist Jim Phillips, Santa Cruz is legendary in skateboarding. 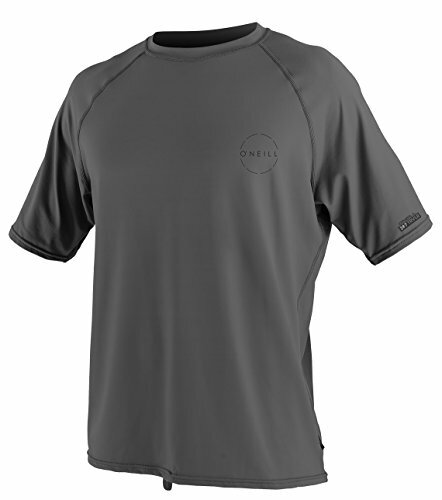 The One & Only Triblend Premium Men's T-shirt features a tri-blend mock twist fabric for ultimate comfort. Classic One & Only branding offers a timeless look. 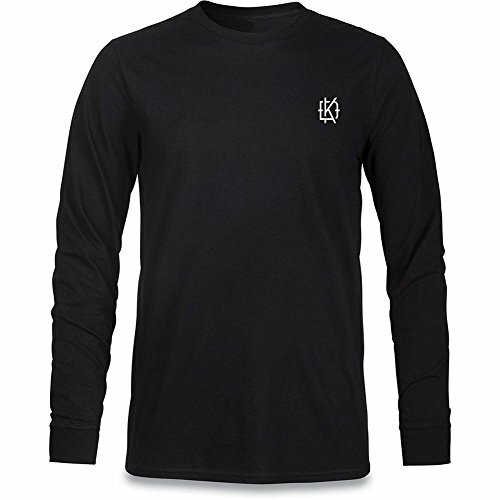 This 100-percent cotton, long-sleeve t-shirt is part of Dakine's collaboration with Wolle Nyvelt's Aesmo Pow Surfer. 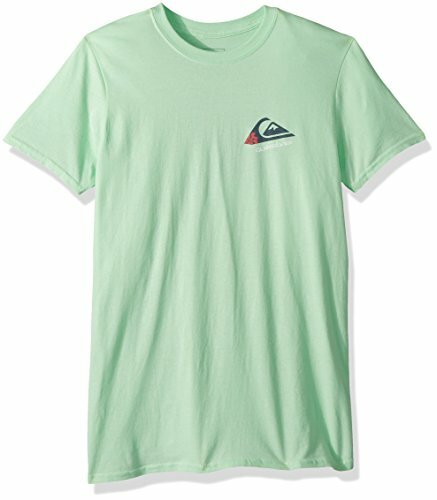 The Dakine Aesmo collection features a custom back patch graphic in the Aesmo signature colors of black, white and green printed with reflective ink. 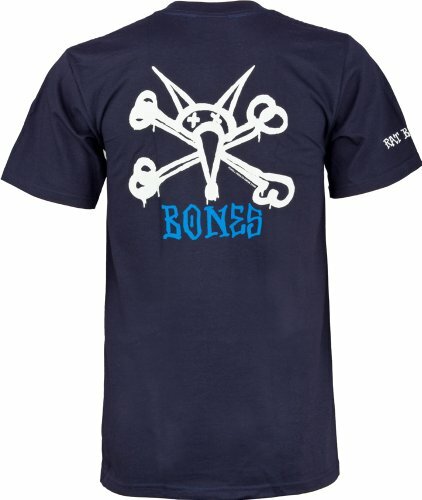 Build it, ride it...and wear it with pride. 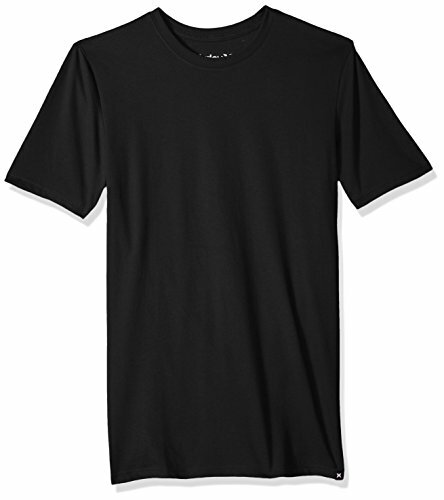 Details: 100% cotton (solids), 30 singles combed ring-spun jersey, 140GSM, 4.1oz, reflective back graphic, double needle sleeve and bottom hem, ribbed cuffs, two year limited warranty. Material: Cotton.